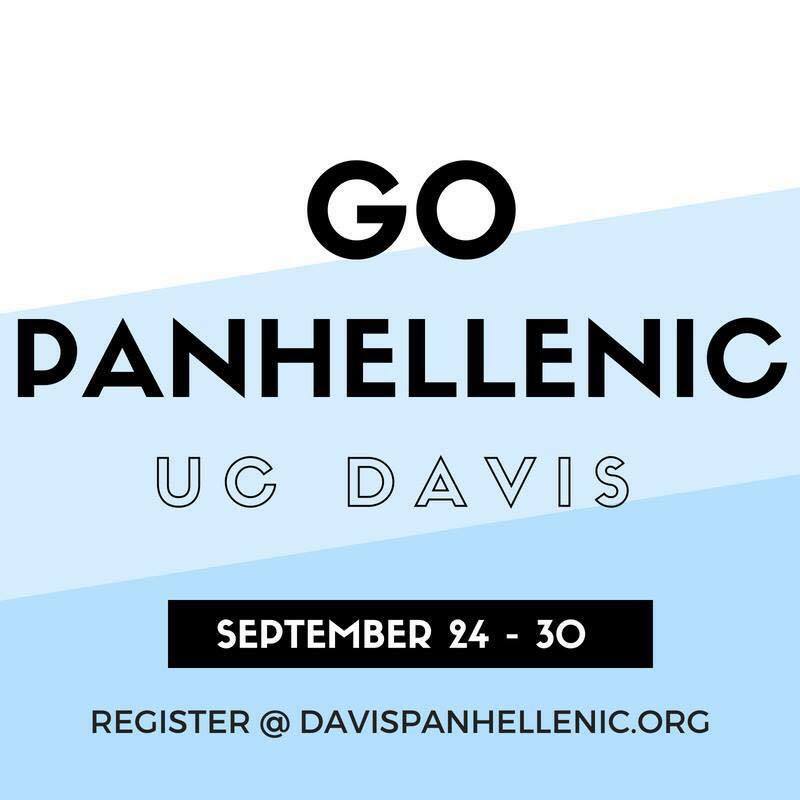 This orientation is required for women who are interested in joining one of our 9 large social sororities that are part of the Davis Collegiate Panhellenic Association. During this event potential new members will meet their Recruitment Counselor and learn about what to expect through the recruitment process. To register for Panhellenic Recruitment please visit www.davispanhellenic.org/recruitment. To participate, women must be registered by 6 p.m. on September 23.